Tall and soft-spoken, he is one of only a handful of Indigenous people working in Toronto’s harm reduction community, even though he estimates Indigenous community members make up at least half of all those seeking services, despite making up less than three per cent of the city’s population. It’s a lopsided arrangement both men agree needs to change. 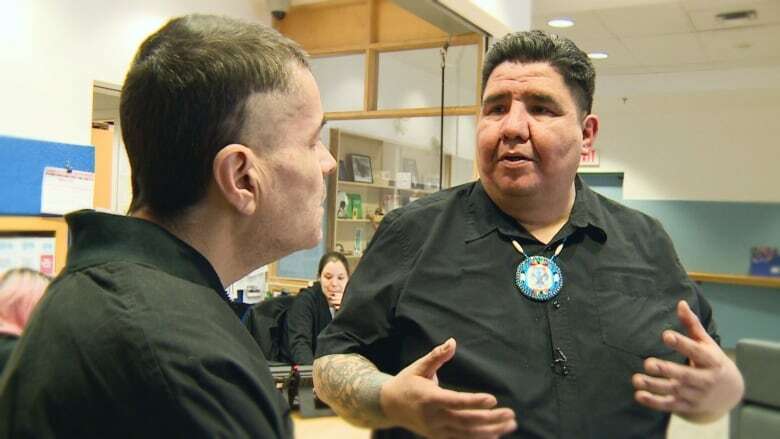 Harm reduction work “needs to be driven by our own community,” said Harper, a staff member at the supervised consumption site at South Riverdale Community Health Centre who is from the Saddle Lake Cree Nation northeast of Edmonton. 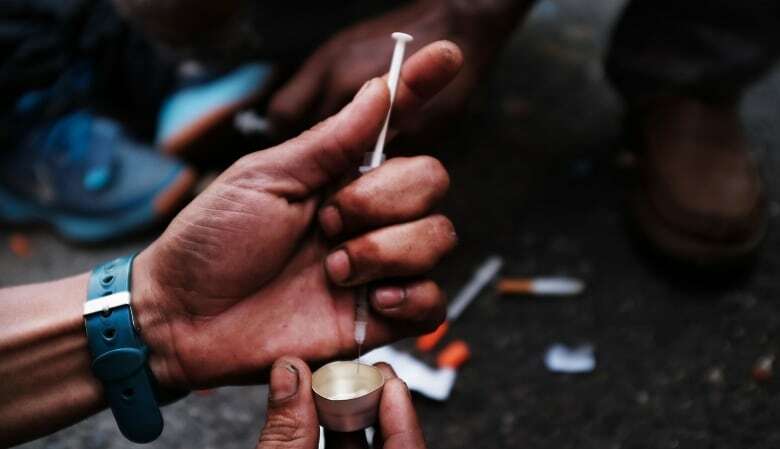 The recommendations tie into the city’s broader overdose action plan to combat the opioid crisis, which has led to the deaths of at least 16 people in Toronto so far in 2019 and roughly 450 people over the previous two years. 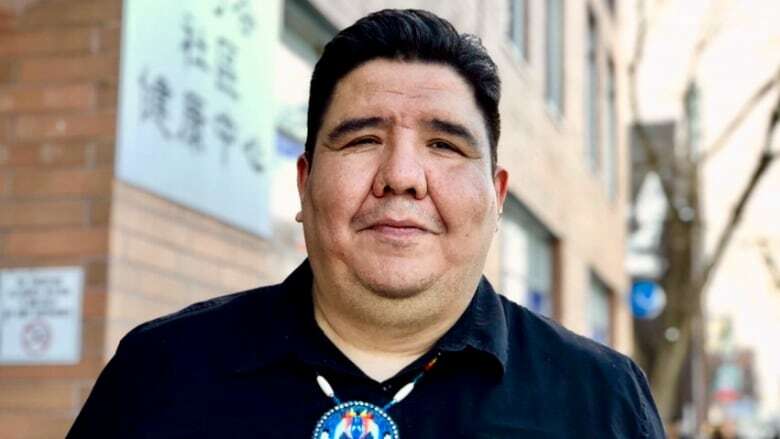 It also stresses the importance of weaving Indigenous elders, healing circles, and traditional medicines and teachings into the city’s health care system. “Currently, the perception is that service workers are generally not knowledgeable about Indigenous culture and history and colonialism, including the assimilation and repression of residential schools, the 60s scoop, and Indian hospitals,” the report reads. That’s a feeling Boyer, an Ojibway father of four, knows well. Research shows “mainstream” approaches don’t work well for Indigenous families, noted Jeffrey Schiffer, executive director at Indigenous non-profit Native Child and Family Services of Toronto. While he said the city is behind the times when it comes to co-developing strategies with the Indigenous community, Schiffer also praised Toronto Public Health for the new “proactive” direction. “We’re also at a point where we’re recognizing that Indigenous approaches and tools are beneficial to all people,” he said. “How is it going to be implemented? What are the resources behind it?” Schiffer asked. In particular, it’s unclear how receptive the province would be to the calls for funding and support. 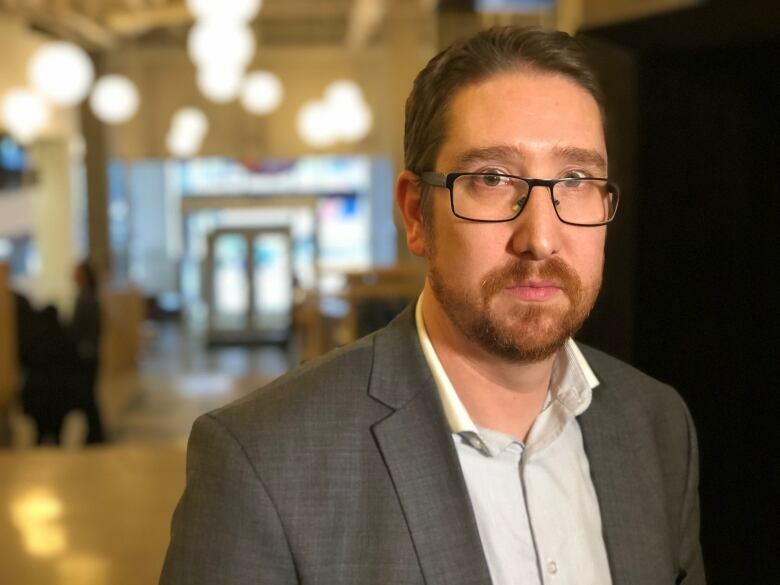 Research shows ‘mainstream’ approaches don’t work well for Indigenous families, says Jeffrey Schiffer, executive director at Indigenous non-profit Native Child and Family Services of Toronto. While federal Health Minister Ginette Petitpas Taylor has previously said overdose prevention sites “save lives,” Premier Doug Ford claimed the sites offer little long-term help for people with addictions while on the campaign trail last year. Against that backdrop, Harper also wonders about the strategy’s future. Standing outside the jam-packed health centre where he works, he said one thing is clear: Drug use is affecting Toronto’s Indigenous communities at a far higher rate than non-Indigenous groups, meaning the city’s approach needs to shift before the crisis gets worse.